Each Rubbish to Runway Show is unique to its community and global in vision. Tickets SOLD OUT! See you next year! The eighth annual North Shore Rubbish to Runway will be held at the stunning Governor's Academy located on 450 acres in the peaceful village of Byfield, Massachusetts. Mayor of Newburyport, Donna Holaday, will emcee again. Our honorary chair will be the renowned international humanitarian worker and author Linda Cruse. Matt Paneitz, the Executive Director of Long Way Home, may take a walk on the catwalk. We look forward to seeing you there! 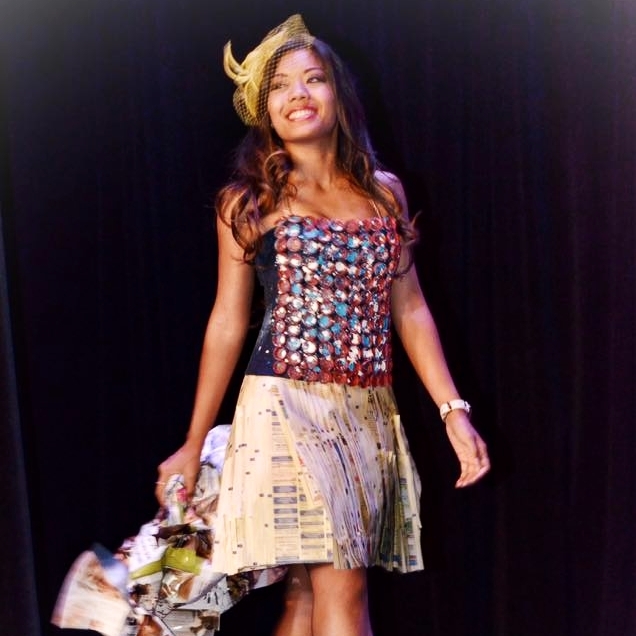 Yessenia Morales brings the fourth annual Rubbish to Runway to Houston, Texas on Saturday, September 22, 2018, in remembrance of Vanessa Morales, Yessenia’s twin sister, who loved education, girls and fashion. The proceeds will be generously contributed to the education of children in San Juan Comalapa, Guatemala. Yessenia's show is always full of talent, spirit and unique vision. We look forward to seeing you there!. Check back in 2019 for the next show! Alyson Brown, a Rubbish to Runway designer and Lexington, MA drama teacher, is the organizer of the third annual Rubbish to Runway, Lexington. Unique to this show is the school setting, a middle-school. The designers are all talented tweens dedicating their creativity to helping other children. 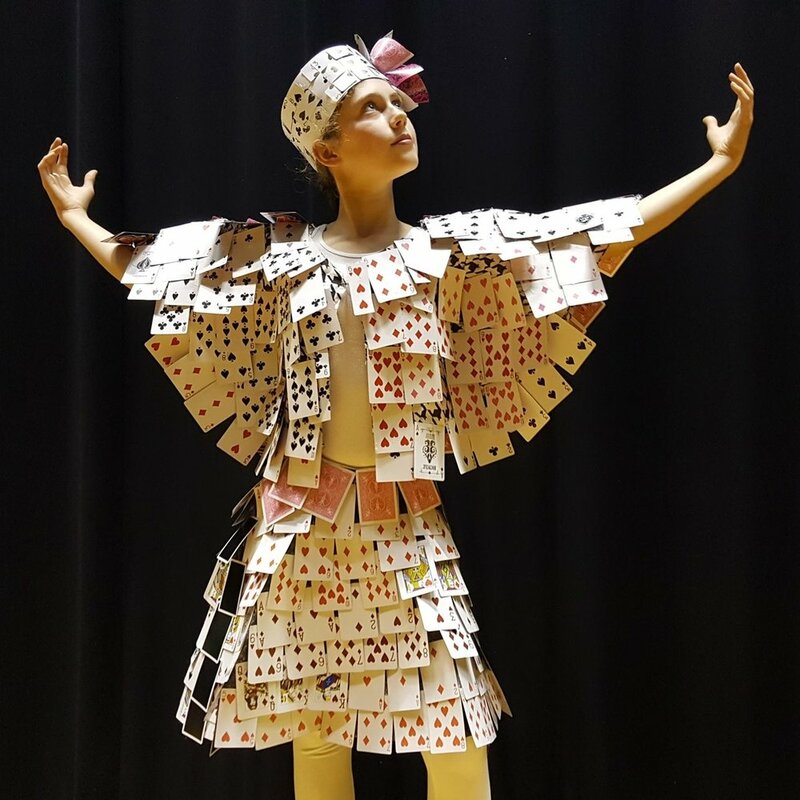 Fashions will be completed by sixteen middle school students using their own rubbish—broken umbrellas, paint chips, soda bottles and plastic bags—for good.